Wondering how to get the best deal on cash back credit cards? 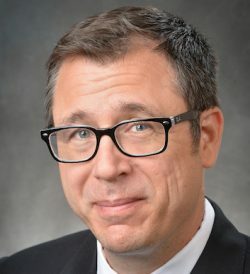 Craig Seidelson, assistant professor of operations and supply chain management in the UIndy School of Business, provides answers for Wallethub. Read more.